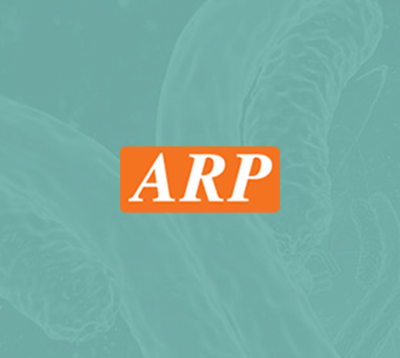 HARS, 1-509aa, Human, 01-1818 | ARP American Research Products, Inc. Liquid, in 20mM Tris-HCl buffer (pH 8.0) containing 20% glycerol, 1mM DTT, 0.2M NaCl, 1mM EDTA. Raben N., et al. 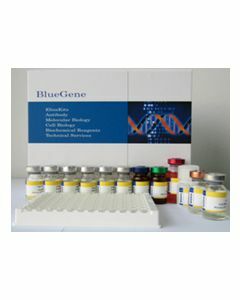 (1992) Nucleic Acids Res. 20(5):1075-81. O'Hanlon TP., et al. (2002) Biochem Biophys Res Commun. 294(3):609-14.